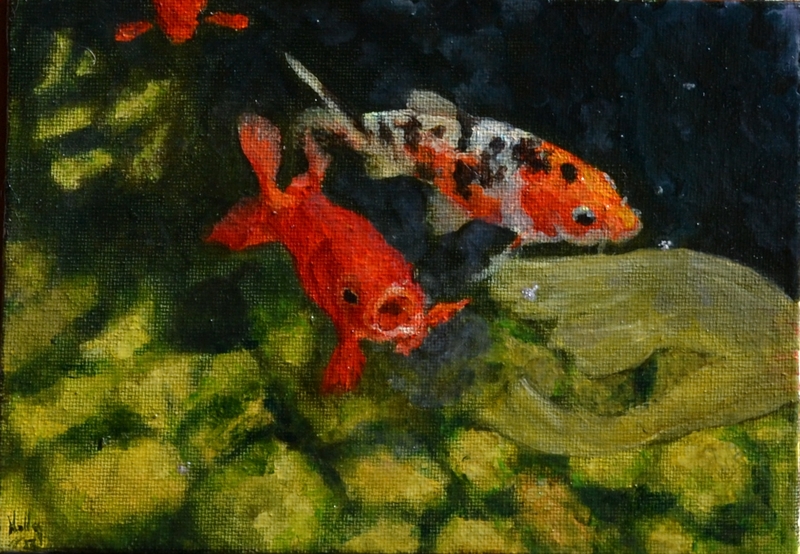 “Two Fish” (sold). Oil on canvas, 7″ x 5″. September 2013. This entry was posted in Uncategorized on October 2, 2013 by allanm051.